Hello friends! It’s me, Tommy, from @snips.and.stitches and today I wanted to share a super easy, beginner friendly project with you! 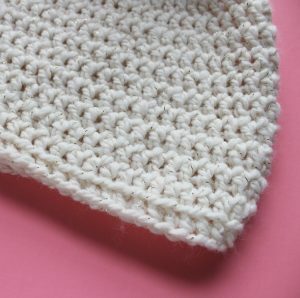 The Simple n’ Quick Beanie uses Kartopu Melange Wool Lux from Hobium Yarns and simple stitches to create this stylish hat! 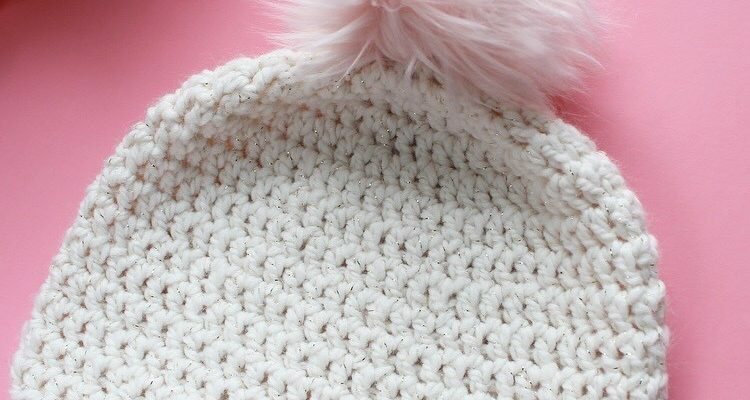 I guarantee you will love this hat and it’s snug fit! Grab your yarn, hook, and find a nice, comfy spot to sit and get ready to crochet! 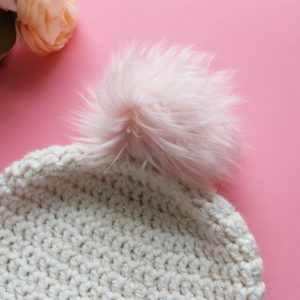 When you’re finished with your hat, I’d love to see it! Be sure to tag me, @snips.and.stitches and my friends @hobiumyarns in your photos on Instagram!